Innovo carries the new flooring and window treatments to help you revitalize your home. 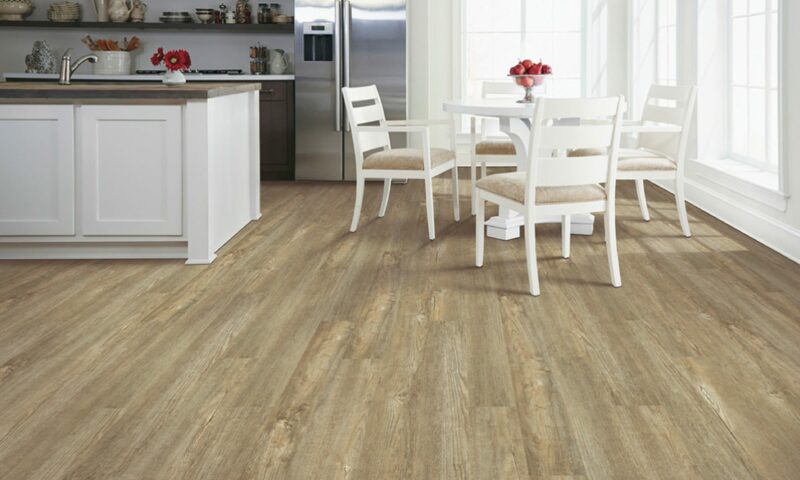 We offer high quality Mohawk flooring, including the acoustic backed Luxury Vinyl Tile which can be placed over your existing flooring. We also offer the beautiful Hunter Douglas® Window Treatments which also include Plantation Shutters, Roman and Silhouette shades (just to name a few). For the environmentally conscious, we also carry the Cradle to Cradle® certified GreenScreen Evolve shades by Hunter Douglas® along with numerous other products from many vendors. Innovo has partnered with Mattress Experts to bring you the best night sleep that you deserve and revitalize your bedrooms with beautiful Malouf® linen and bedding. Our full line of motorized window treatment options add that little extra touch while our Roman and Honeycomb shades give the ambient light to keep a cheery atmosphere for your home, office, or hospitality business. We have various fabrics, densities, colours and more. The ease of operation helps to perfectly adjust them. For the flooring transformation you seek, Innovo carries durable, water resistant Luxury Vinyl Tiles as well as beautiful tiles from DalTile® which are made from many materials to choose from, as well as carpeting. Redesign your home with the look and feel that helps you enjoy every moment you spend at home. And do not forget the bathroom and kitchen makeovers when discussing your options with Innovo. We can resurface the flooring in your entire home, give new life to every window, and design a home office to suit your needs.